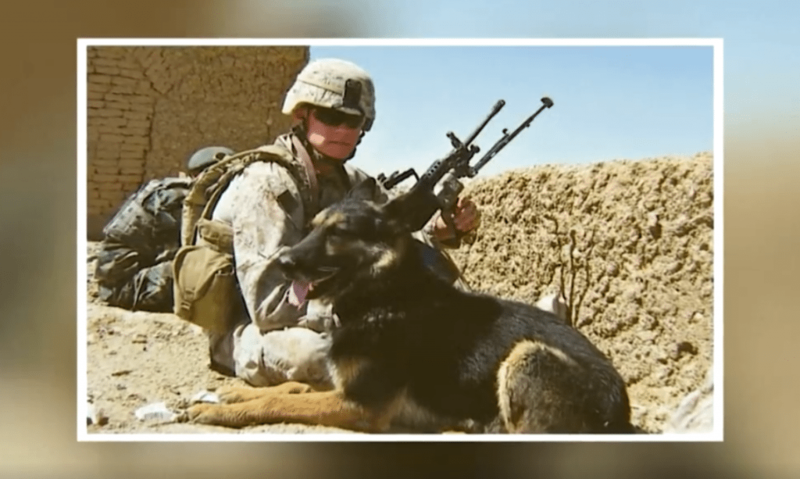 Rico, the German Shepherd, worked in the US Military alongside his partner, Sergeant Beckley. Together, the two of them fought countless missions during two years in Afghanistan. Understandably, both shared a bond that even the best of couples could only dream of. After retirement, Rico went to live with Sergeant Beckley’s parents in Michigan. Incidentally, Sergeant Beckley’s father served in the US Marines. When Rico was 12 and a half years old, his health was failing. 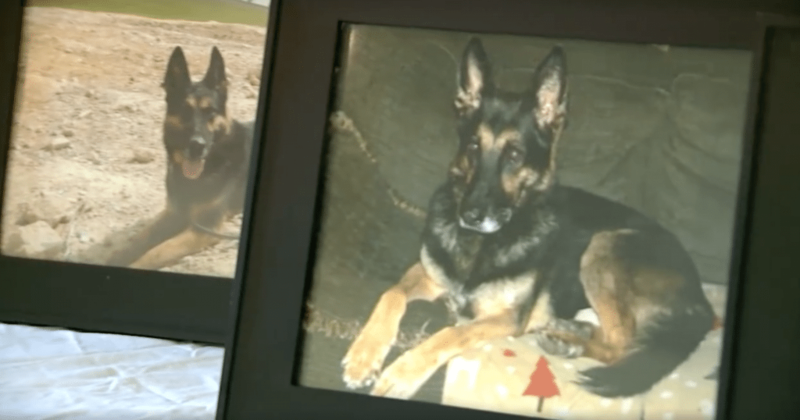 After a heavy struggle, Sergeant Beckley’s family decided it was time to say goodbye to Rico. So, Sergeant Beckley came home to see his buddy for one last time and the two had a reunion that neither would forget. Rico’s days were numbered and so before he left this world, his long-time buddy—Sergeant Beckley—told him how important he was. When Rico breathed his last, he was surrounded by Sergeant Beckley and his family. The family held a service for Rico at their home; they were overwhelmed to see so many friends and neighbors join them. Sergeant Beckley and his father wore their service uniform and carried Rico’s body in a coffin draped with the US flag—an honor only true heroes get. 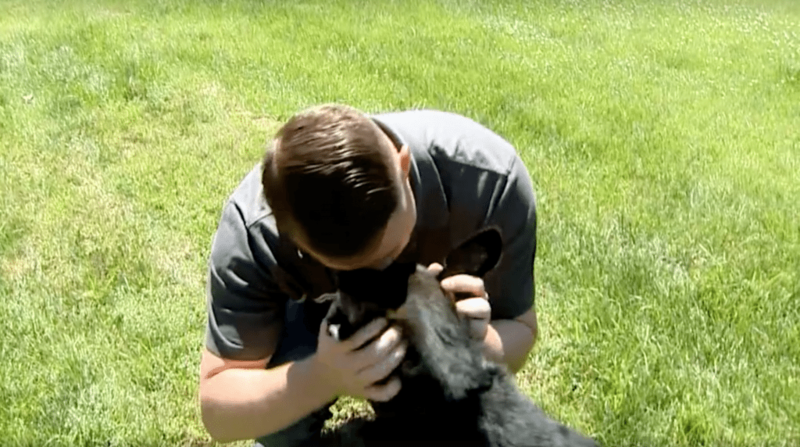 For more stories on service dogs and their partners, check out Soldier Spends The Last Hours With His Faithful German Shepherd, Bodza. If you have a similar story, share in the Comments section below.